Normal day again like every day farting we do in the river. After long rained it’s been no rain today and absolutely we had great fun. It was so exciting always more rapid left and go forward for that. 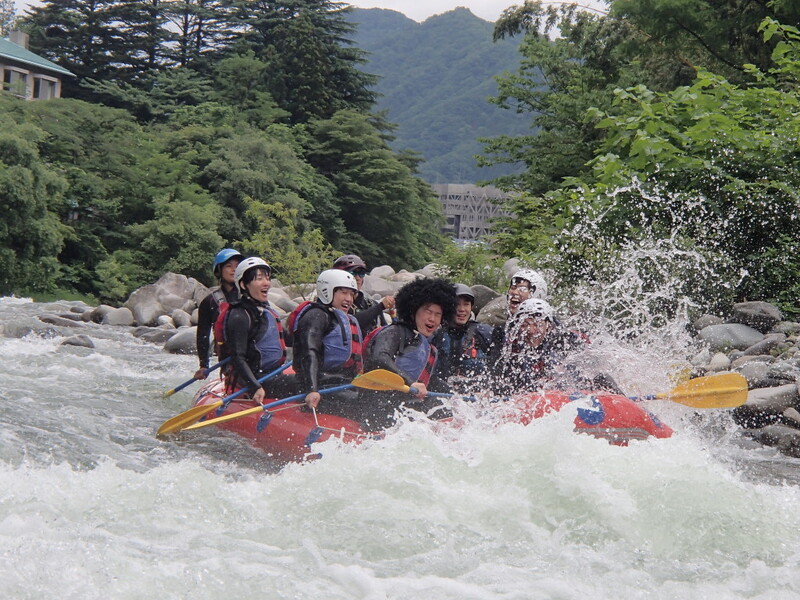 So let’s have white water river rafting adventure in Minakami and get life time experience. Rapid waiting for you, come and enjoy with them!!!!! !